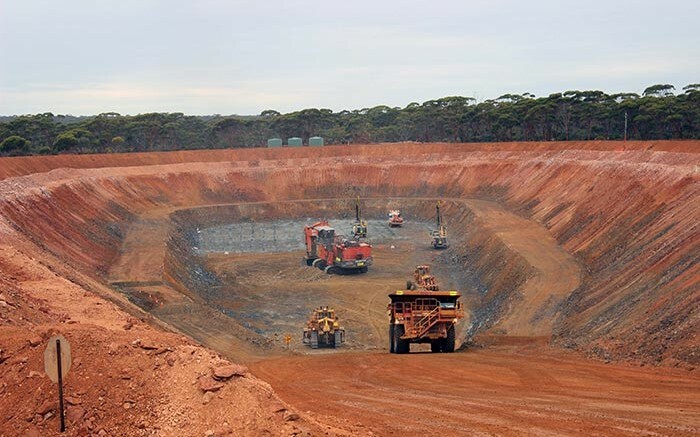 The McGowan Government has received approval to draft and introduce the Mining Legislation Amendment and Validation Bill 2017 and amend the Mining Act 1978. The amending legislation will validate granted tenements and ensure security of title for mining companies. This announcement follows the High Court’s decision on the Forrest & Forrest v Wilson case in August 2017. The High Court found the process of granting mining lease applications was flawed. The Mining Act requires a mining lease application to be accompanied by either a mining proposal or a mineralisation report. The amending legislation will validate those mining leases where the mineralisation report was not submitted concurrently with the mining application. No interested party was disadvantaged by allowing the documents in question to be lodged separately. The State Government has encouraged the Commonwealth to progress complementary amendments to the Native Title Act to ensure complete certainty.